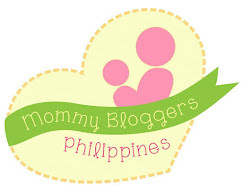 "We have not consented to any sale of such products by Lazada.com.ph and and is not in any way connected with the website and therefore cannot guarantee the authenticity and/or genuineness of the product sold by the said website. 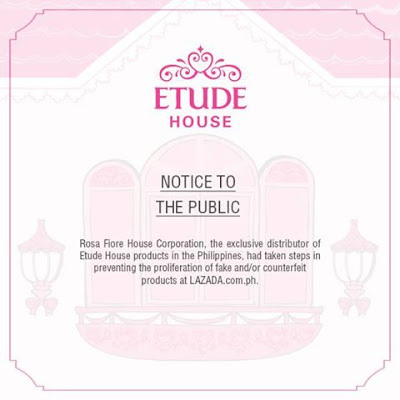 In connection with this, Rosa Fiore House Corporation had filed criminal charges against the responsible corporate officers of LAZADA.com.ph for violations of Sections 155, 168 and 169 of the Intellectual Property Code due to the selling and/or facilitating the sale of fake and/or counterfeit Etude House of Korea product before the Office of the City Prosecutor of Makati which had been docketed as NPS DOCKET NO. XV-05-INV-15G2846." 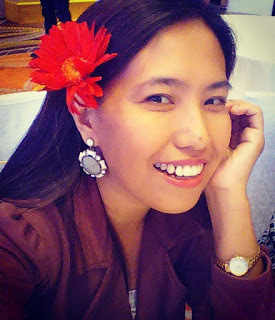 Etude House is a South Korean cosmetics brand owned by Amore Pacific. 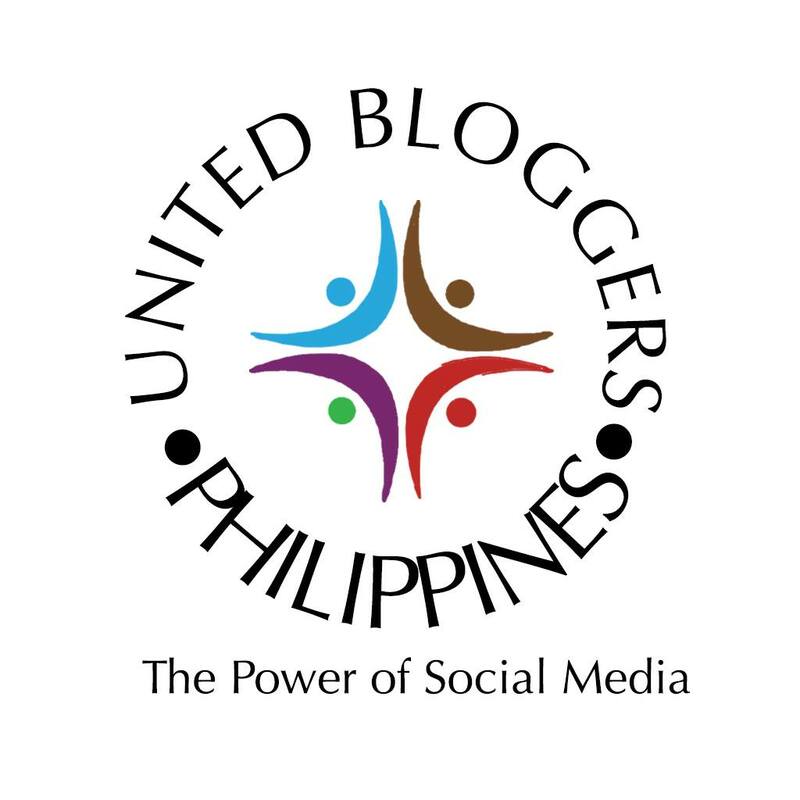 It was launched in the Philippines in 2009, and now has more than 40 stores nationwide. 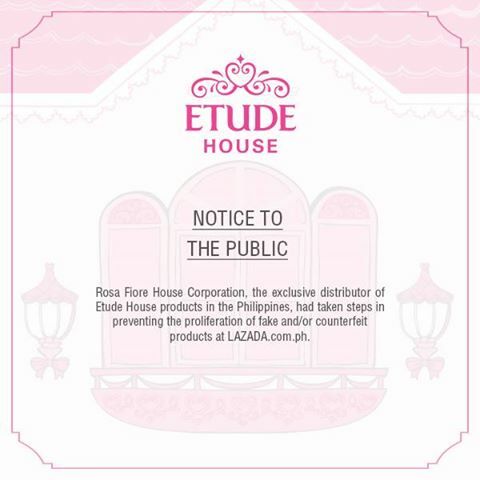 As of the moment, no more Etude products can be found at Lazada and Lazada has not yet released its official statement regarding the issue. 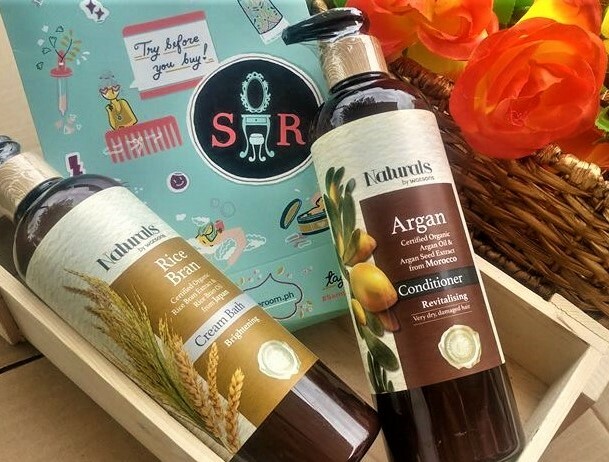 Have you bought Etude products from Lazada? 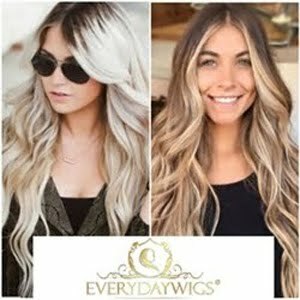 What are your observations of them? Do you think they are really fake or counterfeited?